Exodus Exterminating- Bed Bugs | Exodus Exterminating Inc.
Bedbugs have made an incredible resurgence over the last several years. Many theories exist to explain the possible causes for this phenomenon. Among these theories are; increased international travel, pesticide resistance, overpopulated housing, and so on. 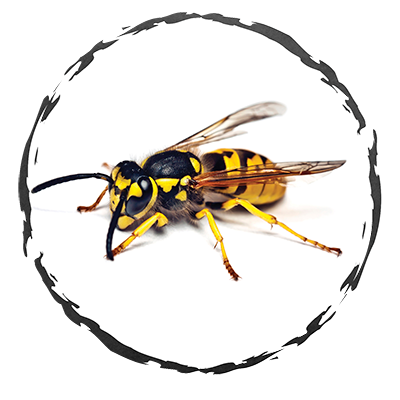 In the end, the causes of infestation may not be as important as the fact that they are here to stay. If you are unlucky enough to contract a bedbug infestation your thoughts may not be as much concerned with how you got them as much as how to get rid of them. Bedbugs are small blood feeding insects. Adult bedbugs are 4-5 mm long, about the size of an apple seed. They are a reddish brown in color, have a much flattened profile and are wingless. Female bedbugs can lay hundreds of eggs in her lifetime. The eggs are clear, almost microscopic and are deposited by the female with tacky “cement”, adhering the egg to surfaces. Newly hatched nymphs are translucent and become darker after a blood meal and as they mature. 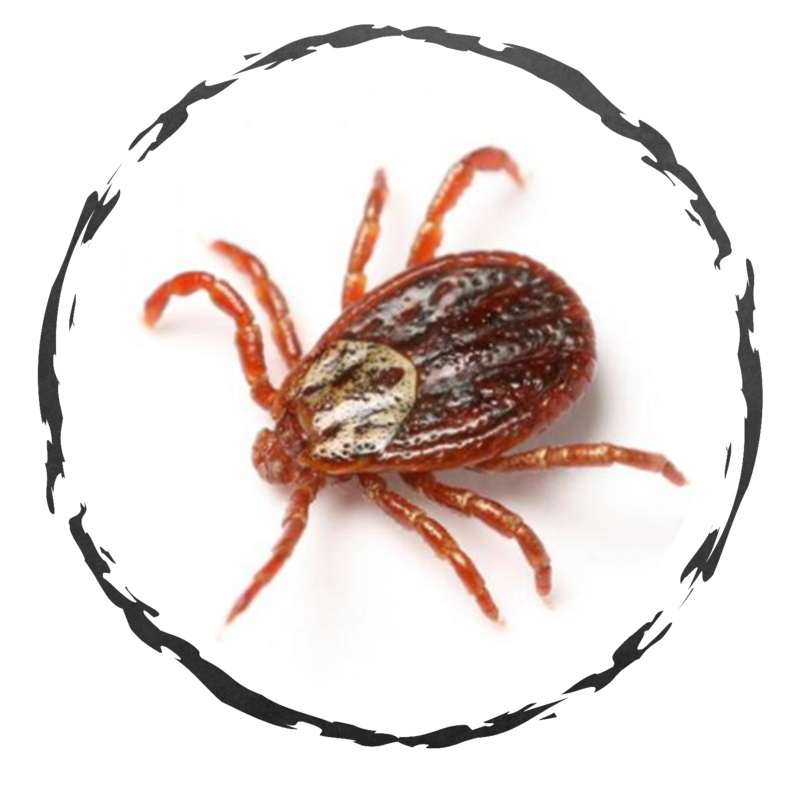 Bedbugs need blood meals in order to molt and grow to maturity which can occur in about a month in the right conditions. This issue is in the limelight presently and makes the nightly news on a regular basis. It may be easy to fall prey to self serving opportunists that may take advantage of a person’s ignorance on the subject and their desire to do whatever it takes to rid of the problem. Over the last couple of years many promising methods of monitoring and treatment have become available, as well as many gimmicks. Exodus Exterminating is here to provide honest, results-oriented bedbug services based on factual information and derived from credible sources and experience in the field. 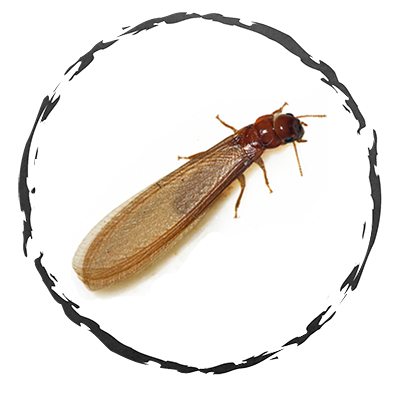 We have a decades worth of hands on experience dealing with this worrisome pest and have created treatment programs to address a wide array of infestation settings such as; Homes, Hospitals, Nursing Homes, Apartment Buildings, Offices, Transportation, Storage Facilities, Colleges and Schools.